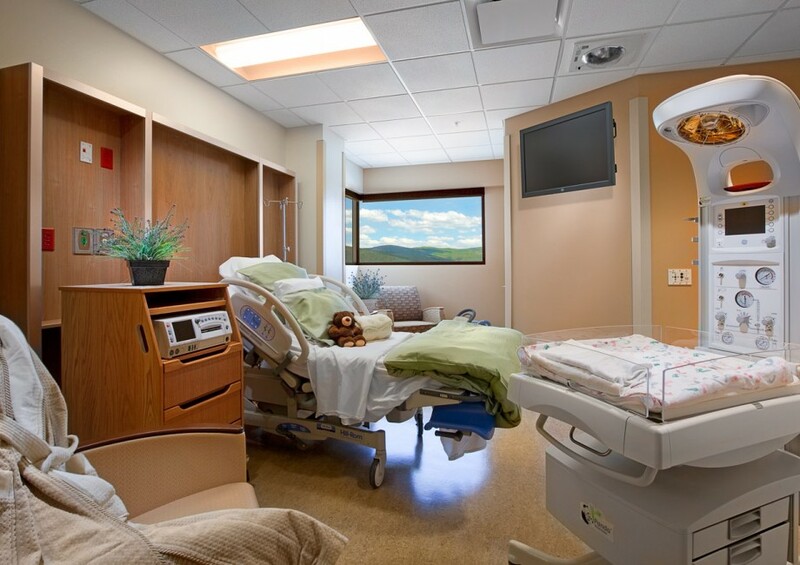 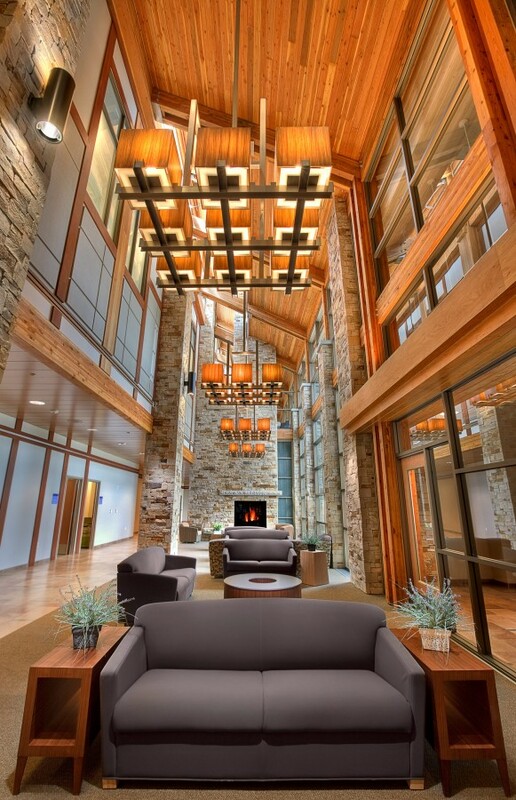 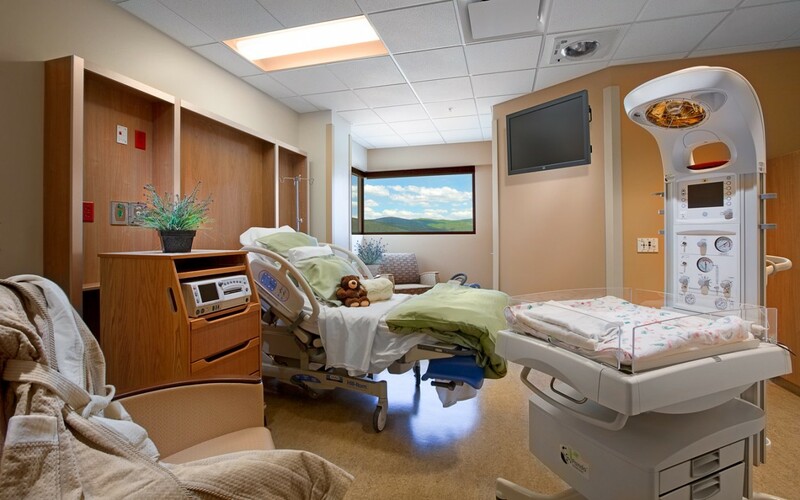 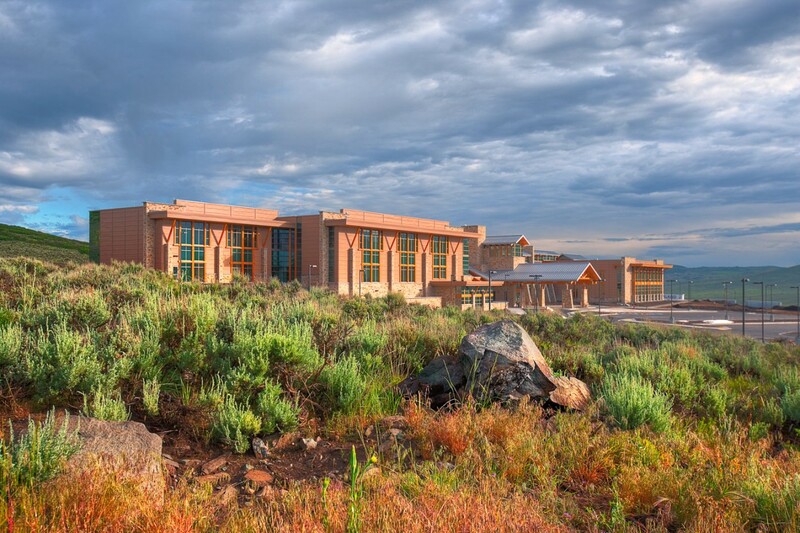 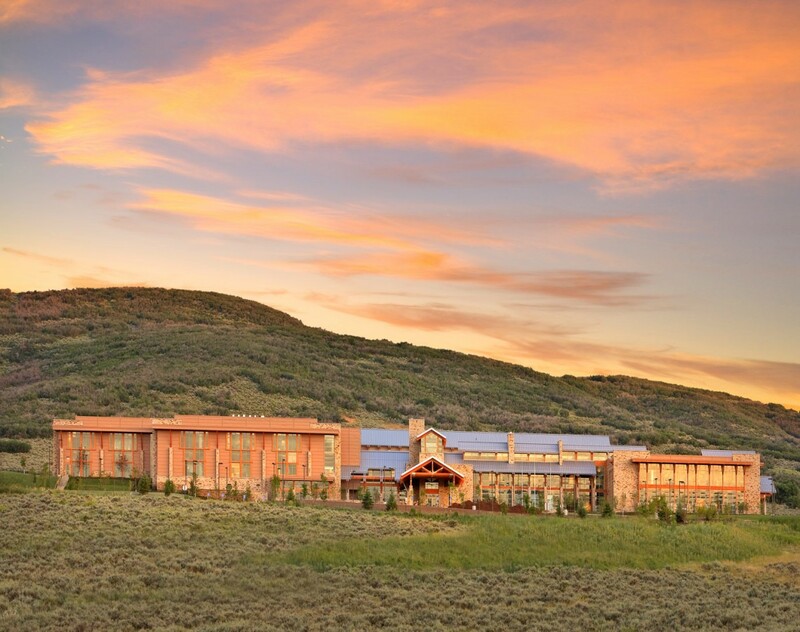 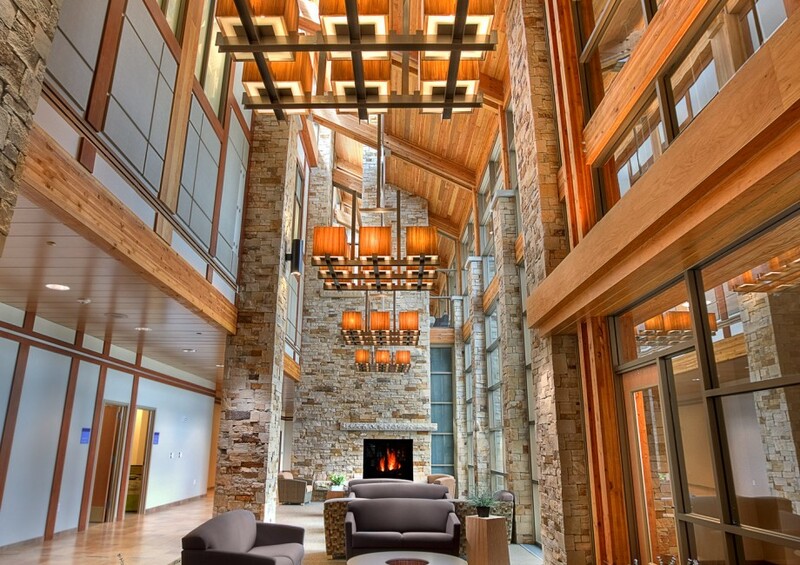 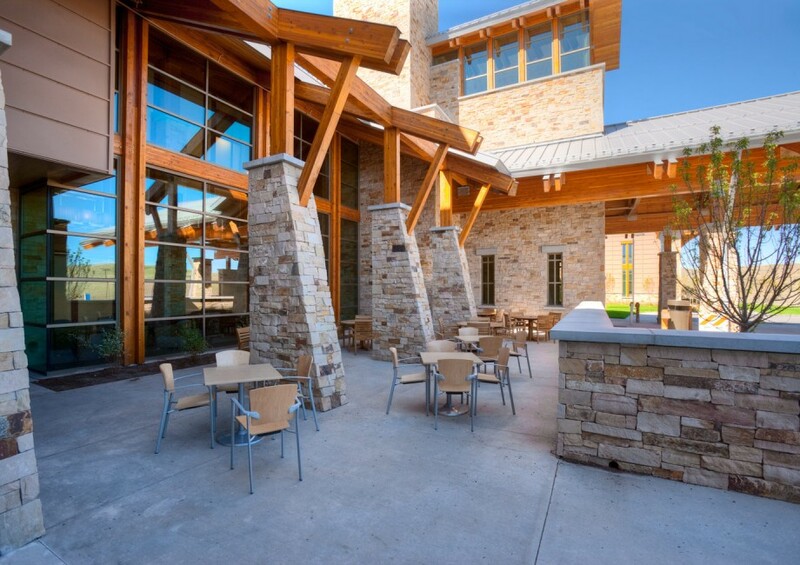 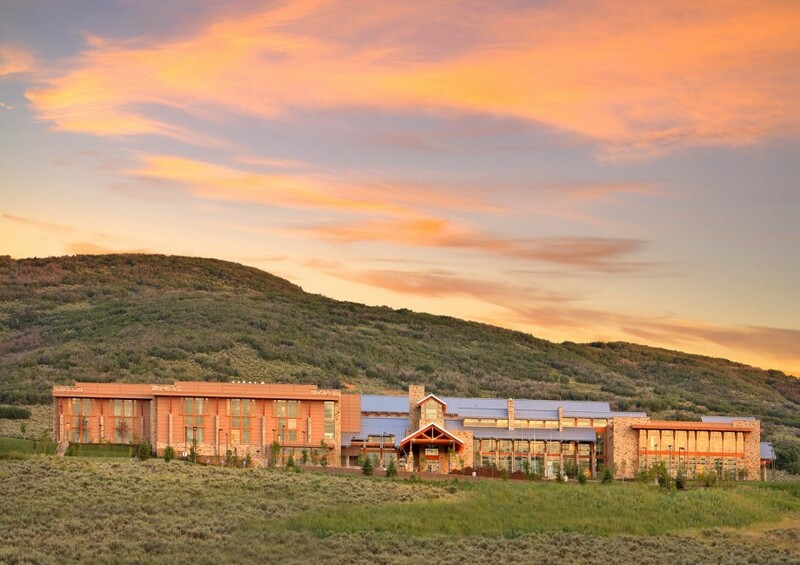 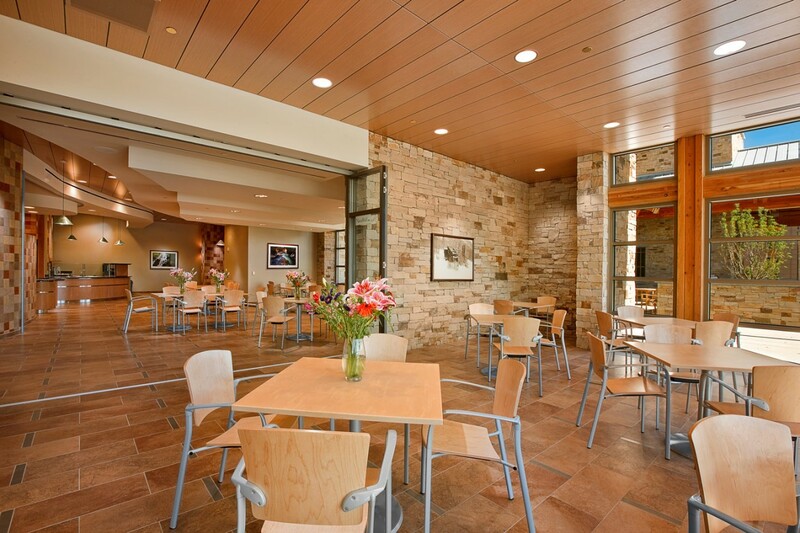 As the first hospital in the upscale resort town of Park City, this unique facility was designed to respond to several stringent directives in the realms of aesthetics, sustainability, functionality and significant future growth. 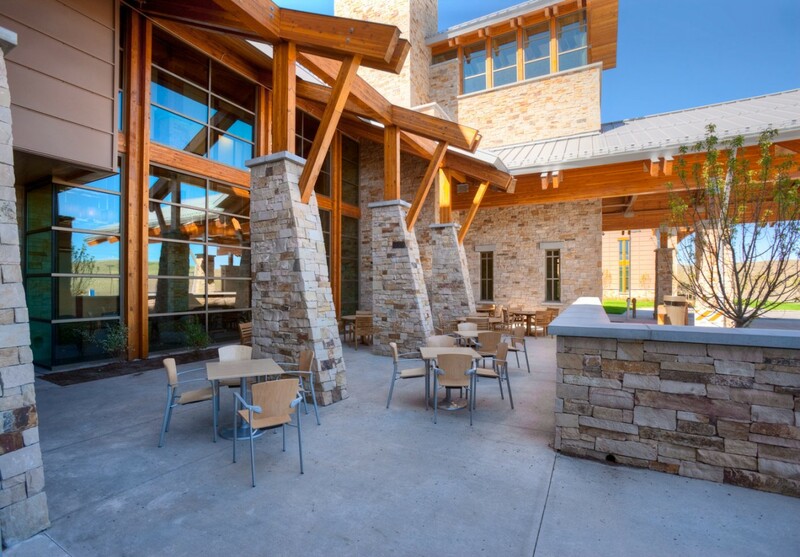 Collaboration with the local planning and design commissions and requirements for dedicated open space, protection of wetlands, and a sloped mountain setting, resulted in a refreshing facility which steps down with the hillside. 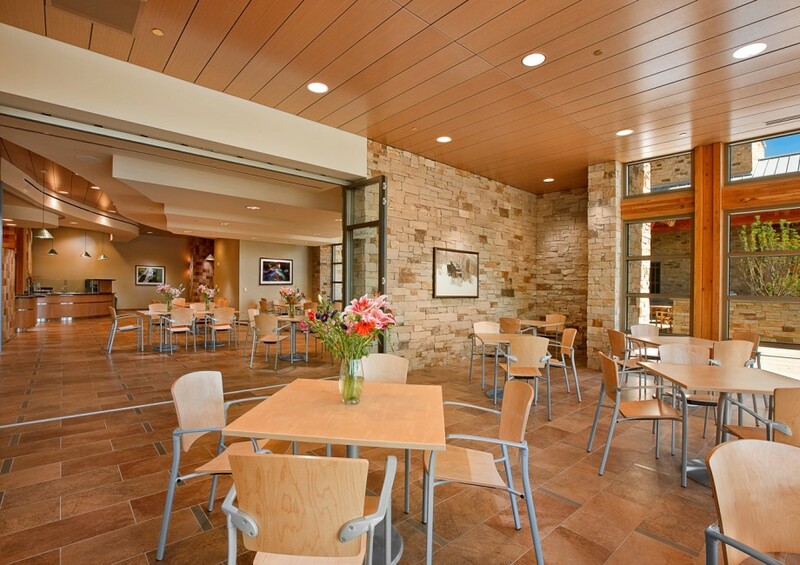 It is clad with natural materials including locally sourced stone, which flow into the interior and are complemented by the hospitality of staff and gourmet patient room service. 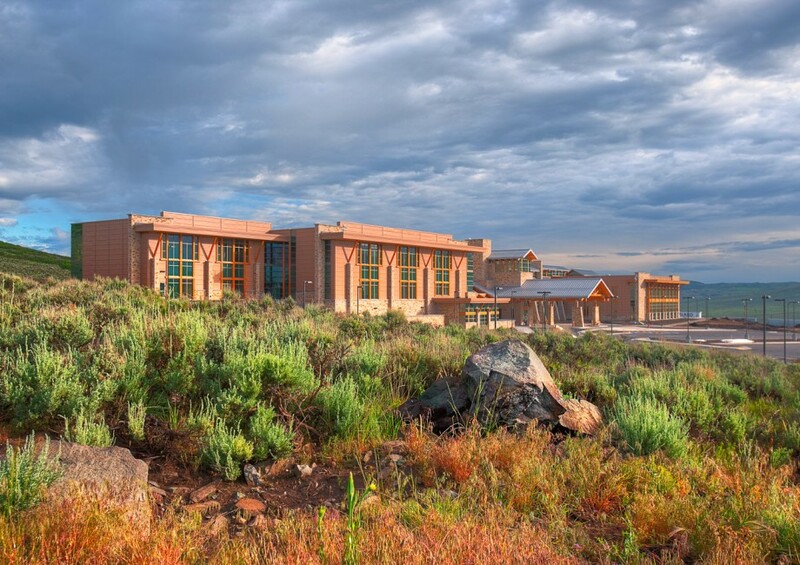 Sustainable features include landscape and a building exterior designed to reduce heat islands, water efficient native landscaping, optimized energy performance, and light pollution reduction.